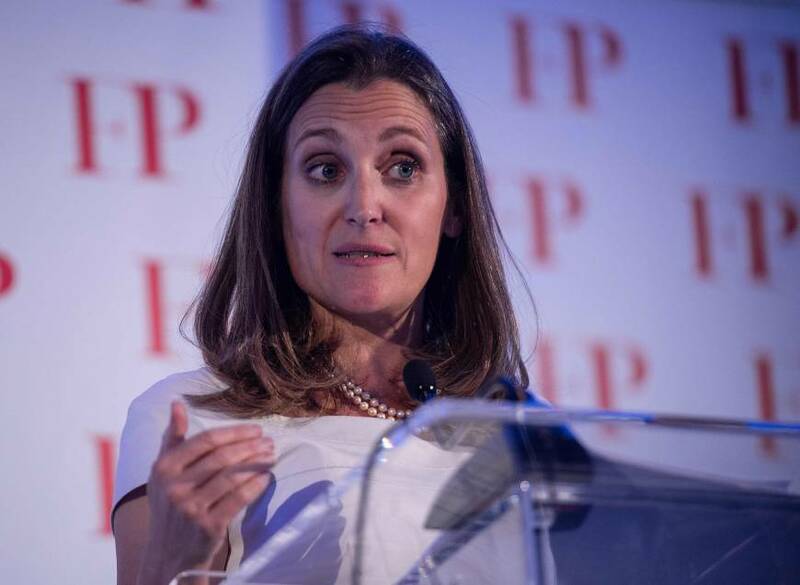 RIYADH - Saudi Arabia said Monday it was expelling the Canadian ambassador and had recalled its envoy while freezing all new trade, in protest at Ottawa’s vigorous calls for the release of jailed activists. 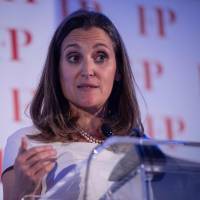 The move, which underscores a newly aggressive foreign policy led by Crown Prince Mohammad bin Salman, comes after Canada demanded the immediate release of human rights campaigners swept up in a new crackdown. “We urge the Saudi authorities to immediately release them and all other peaceful #humanrights activists,” Canada’s foreign ministry tweeted Friday. The Crown Prince, heir to the region’s most powerful throne, has introduced a string of reforms such as lifting a decades-long ban on women drivers in a bid to overhaul the kingdom’s austere image as it prepares for a post-oil era. But the 32-year-old has simultaneously pursued a hawkish foreign policy — including leading a blockade of neighboring Qatar and a bombing campaign against Iran-backed Huthi rebels in Yemen — while cracking down on dissent at home. “The rupture in Saudi diplomatic relations with Canada reinforces how the ‘new’ Saudi Arabia that Mohammad bin Salman is putting together is in no mood to tolerate any form of criticism of its handling of domestic affairs,” said Kristian Ulrichsen, a fellow at Rice University’s Baker Institute in the United States. “Canada is easier to cut ties with than the rest,” said Bessma Momani, a professor at Canada’s University of Waterloo.